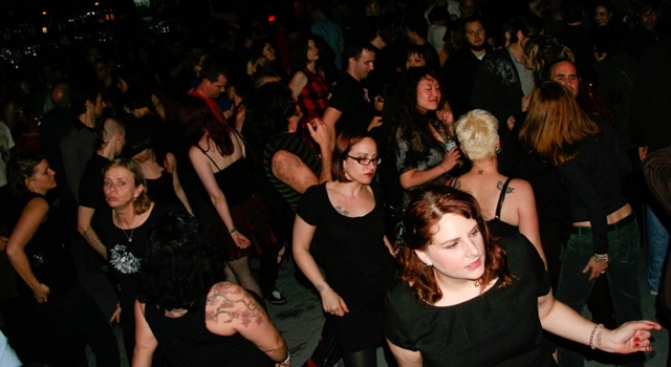 The answer to tame San Francisco's troubled nightclubs could lie in a cell phone. City officials are attempting to curb the violence associated with the City's troubled night clubs and it could decide Tuesday whether to give the Entertainment Commission more power to reel in bad seeds. If passed the measure would give the commission, which is mostly made up of nightclub owners and promoters, the power to issue citations and revoke permits of clubs associated with violence. Currently the commission can only issue or revoke permits, with the police department taking charge of enforcement. But while the Board of Supervisors will vote Tuesday on the measure, the controversial commission will hold a meeting of its own to discuss other measures to address the problem. The Entertainment Commission will decide whether a nightclub representative should be on call for "at least two hours after the close of business" in case police officers needs them, the San Francisco Examiner reported. The measure would give the officers a point person when violence breaks out at a night club. But the move would likely do little to quell critics of the commission who question their true interest in regulating the industry because of their intimate connection with several San Francisco politicians and club owners.